The Hub receives data from the Sensor then the hub sends the data to the Jolt Account. For steps on how to configure from a computer refer to the article Configure Hub From Web Portal. The sensor hub can only configure to a 2.4 GHz Wi-Fi Network, a 5.0 GHz network will not work. The hub must connect to a private network or a password protected network. Non-compatible networks would be; a guest network with no password or a network which requires accepting user terms and conditions or adding user credentials. 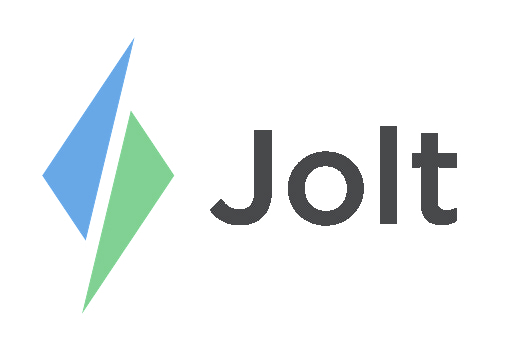 Open the Jolt App, go to Tools > Sensors > Hubs. 1. Select the green + button in the bottom right. 3. Using Bluetooth, it will search for the Hub. Select on the mac address once it appears. 4. Input the network details then select Next. 5. Name the Hub then select Connect. This will be the display name on the Jolt Web Portal. 6. Once it is successful the newly configured hub will display on the App and the Web Portal. a. If the Mac address does not show up immediately, refresh the page until it appears. Once all hubs are configured continue to set up sensors, refer to the article Connect Sensors From Device.